Recently we had the opportunity to sit down with one of our retail partners to learn a little more about what the FFL product line and team have done for his business. 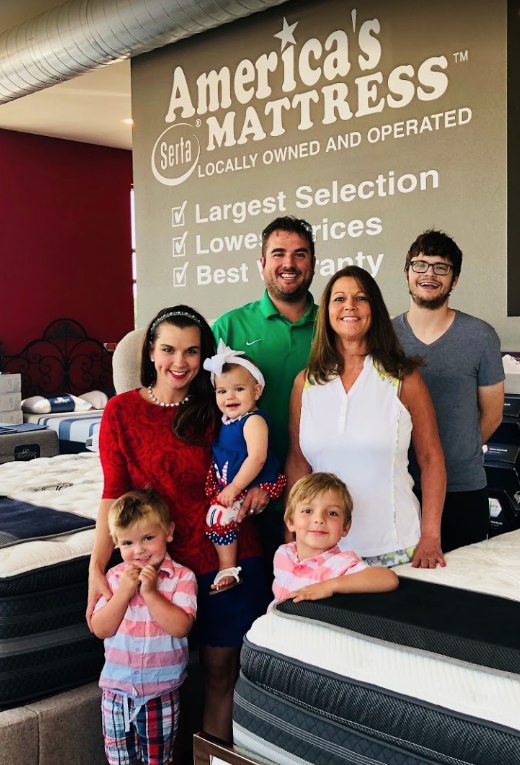 Dustin Schmidt is the owner of an America’s Mattress located in Bismarck, North Dakota. He has been a partner of FFL Brands since 2016. What value has FFL Brands brought to your retail location? All I have to do is get the customer in the chair, and it sells itself. How has expanding your product categories helped your business? What would you tell fellow retailers about FFL Brands? How is the relationship with FFL Brands? When you are working with good people and selling good products, everything just works out. Interested in adding wellness products to your floor? Develop a business solution with FFL Brands to floor the highest quality massage chairs with minimal risk, superior customer service, protected dealer market share, sales training and marketing support, and watch your sales revenue grow!